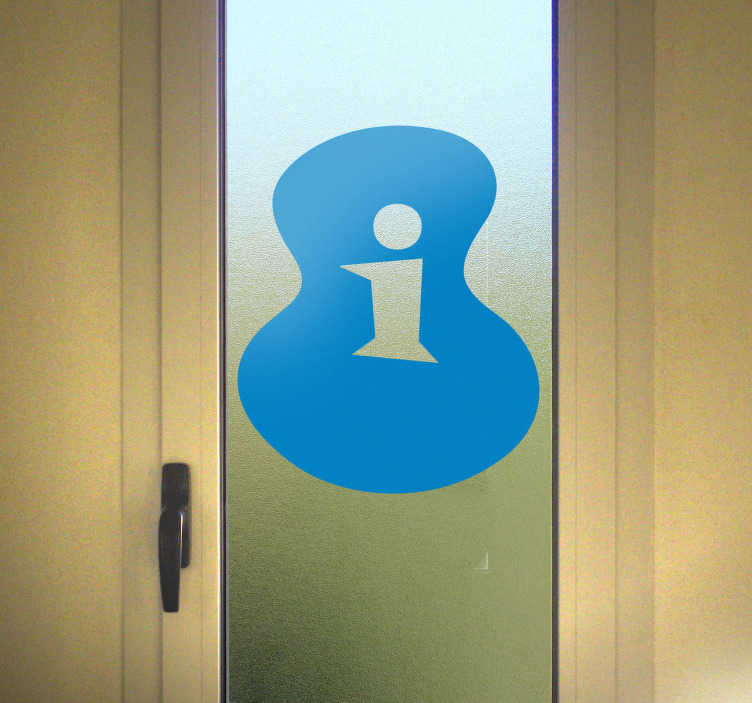 An informative decal that aims to indicate where the information point is! Ideal to help your clients when lost. Superb logo sticker. If you are looking to give your establishment a personalised appearance that is suitable for clients then this sign decal is a must to make sure they know where to go for any information.